BAIDU INC., China’s search engine giant and a major investor in artificial intelligence capabilities, has announced a CNY10 billion (US$1.52 billion) investment package in the “Apollo Fund” which will drive autonomous car projects over the next three years. The company is looking to speed up its technical development in the technology in order to compete more effectively with their US rivals. 100 projects will receive investments, said Baidu in a statement, and will be timed for a launch parallel with the company’s next generation open-source autonomous vehicle software, Apollo 1.5. The Apollo project is named after the NASA moon landing, and is aimed at bringing autonomous vehicles to Chinese roads by 2020. 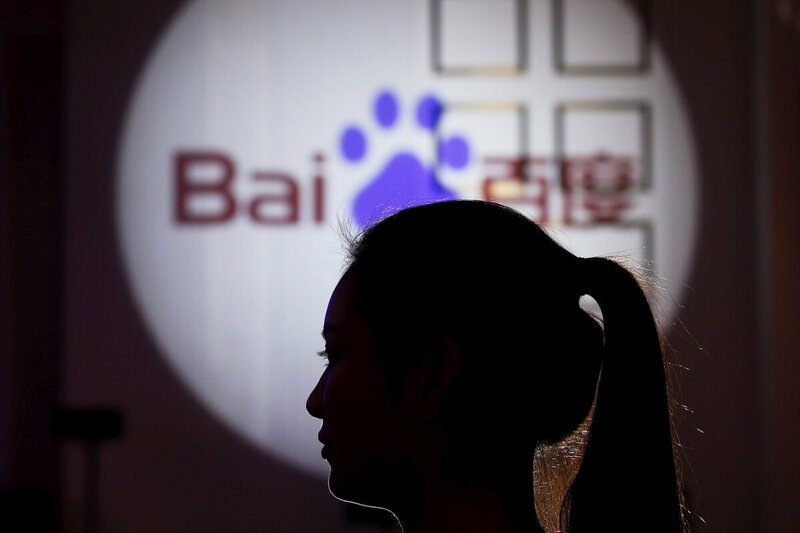 As the search engine and advertising businesses in China become increasingly competitive, Baidu is looking for other revenue streams that will help keep them afloat. The company lost a huge chunk of its profits last year due to stricter regulations on medical advertising. 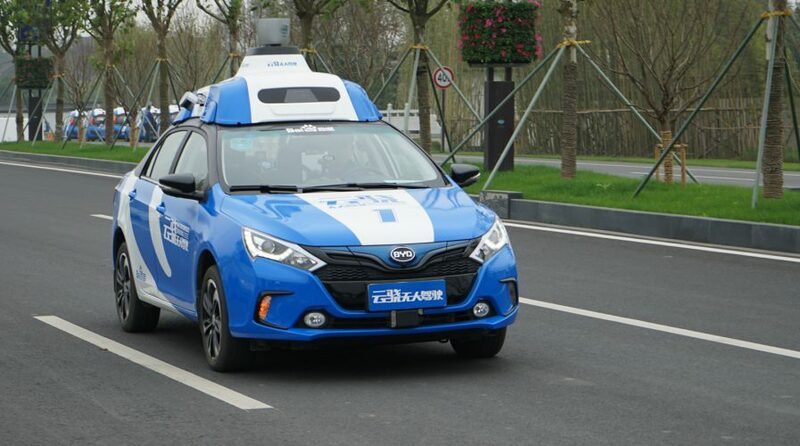 In July local Beijing police said it was investigating whether the company had broken city traffic rules by testing an autonomous car on public roads as part of a demonstration for a press event.